Spanish minibus bodybuilder Indcar joins forces with EVM Limited as it seeks to build on its presence in Ireland. The joint venture will operate under the name of INDCAR Ireland. The new partnership is part of Indcar's company growth strategy into the European market. The cooperation with EVM Indcar will be a great opportunity to expand the dealer network. 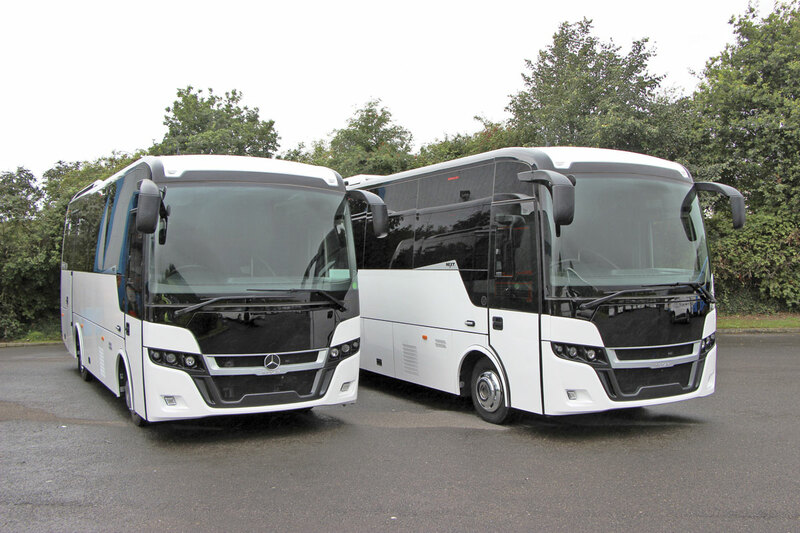 The agreement gives EVM exclusive rights to the distribution of Indcar models in Ireland which consist of the following three models; Next L8 and Next L9, which are both built on Mercedes-Benz chassis, and the Wing Iveco model, which has more than 3,000 units already operating on the roads throughout Europe. Since 2001, Indcar has sold more than 300 vehicles in the Irish market. Together with EVM it will support its customers nationwide with a strong and experienced network of aftersales agents. “We are very excited to re-establish in Ireland and start this collaboration with EVM. We have a shared objective to provide both high-quality minibus solutions to operators and a reliable customers’ service net. We are sure customers will benefit from this alliance”, says Gaël Queralt, CEO of Indcar. For Danny Mc Gee, EVM, joining forces with Indcar was an easy decision. “Our relationship with Indcar stretches back many years. Our strong presence in the Irish market uniquely positions us to market, sell and support the product.” Indcar and EVM will be celebrating their partnership with a soon to be announced roadshow. Indcar is a family business founded in Arbúcies (Spain) in 1888, which is nowadays run by the fifth generation and has more than 300 employees. It has a second production facility in Romania and commercial offices in Italy and France. The annual turnover is 32 million euro. Indcar builds 450 minibuses per year. 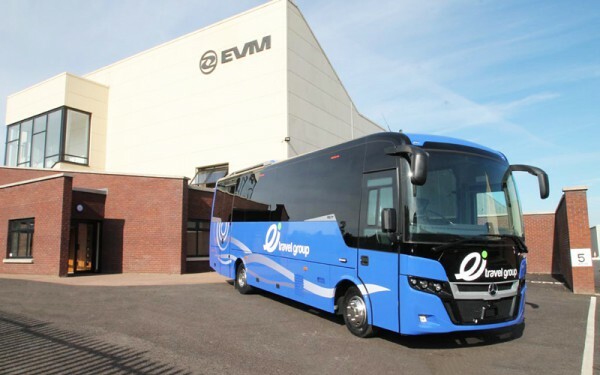 EVM is established in 2009 and is specialised in manufacturing bespoke Mercedes-Benz Sprinter minibus and minicoach from 8 to 22 seats in low and high floor variants and accessible options.